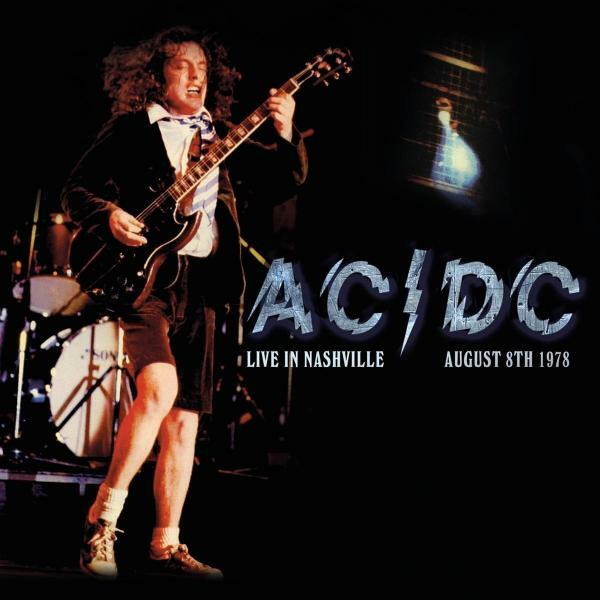 AC/DC Live in Nashville on 8th August 1978 at the Atlantic Record Bar Convention With new bassist Cliff Williams on board. By the summer of 1978 AC/DC were starting to achieve worldwide fame. They toured heavily to promote the May release of their classic Powerage LP, criss-crossing the US from June to October. This superb show was performed at the Atlantic Record Bar Convention on 8th August 1978. Broadcast by WKDF-FM, it captures them on fiery form, and is presented here on Vinyl LP for the first time.